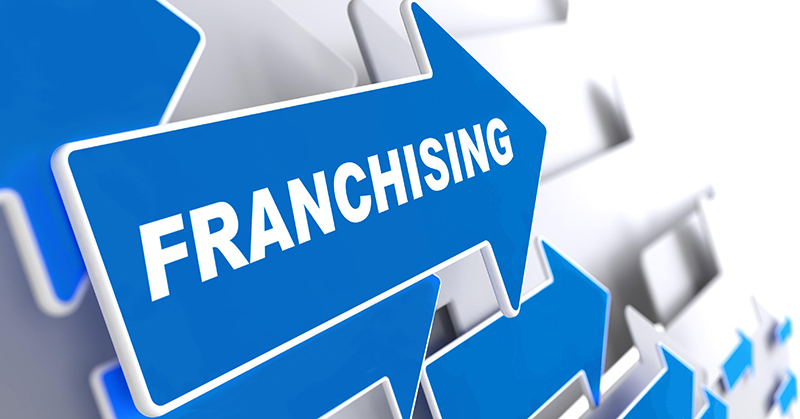 The franchise industry extremely competitive, so continuous marketing is critical. As you can imagine on-demand print requirements range from catalogs, brochures, menus, and personalized direct mail to everything in between. Also part of the marketing puzzle is promotional products as nothing quite takes the place of having something in your hand that constantly reminds a customer to think of you. Often corporate offices are forced to outsource to multiple vendors. Normally It’s hard to find one company who can provide that comprehensive set of services, but that’s what Cox Printers and Digital Media does. Once you schedule your consultation, we’ll show you how we can design your materials or work with your masters to develop an online portal. This web-based store will allow you to customize or make changes then schedule your order. We also provide in-depth reporting which allows you to keep track of your inventory this way you are only ordering what you need keeping waste to a minimum. If you prefer, we can store your inventory at our location freeing up space in your place until you are ready to ship.